Many homeowners put off having work done on their foundations because they expect it to be expensive. However, this doesn’t have to be the case. 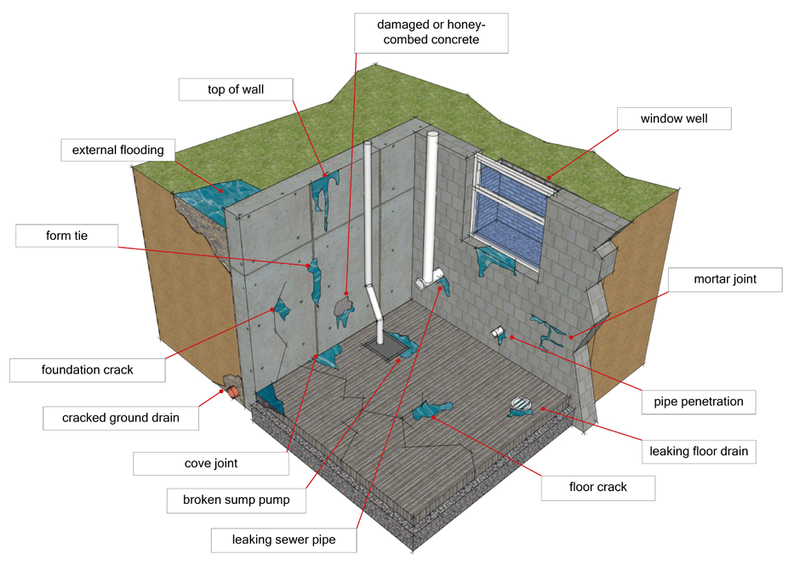 Understanding what affects the cost of basement waterproofing can help you control the costs. The cause of the leaking in your basement will play a major role in determining how much you will pay for waterproofing. This is because the cause determines the solutions used for waterproofing. For example, problems that require excavation of the soil will cost much more than addressing a problem that only requires injecting. Most modern homes feature a poured concrete foundation. These foundations are easy to repair. Many times, cracks can be repaired by injecting with epoxy or polyurethane. The cost of repairing a concrete foundation is therefore much cheaper than repairing a block or brick foundation. Repairing these foundations often requires excavation which can be costly. Where is your foundation damaged? Do you need to remove a walkway or driveway to access the foundation? Do you have to break through drywall and insulation to access the foundation wall? Will you need an excavator? The cost of repair is also influenced by how accessible the point to be repaired is. Some waterproofing methods that are cheaper than others and others. It is important to consider the pros and cons of each waterproofing method and decide which method is the most cost effective. The materials used for waterproofing also influence the cost of waterproofing. The materials used will largely depend on the method or system being used for waterproofing. Discussing your concerns with your contractor may help you identify ways to cut down costs by swapping materials. Different contractors will charge varying fees for the same job. It is therefore a good idea to shop around and find a contractor that offers a reasonable fee for their services. Be careful not to opt for the cheapest contractor. They may have had to compromise on some aspects of quality in order to provide you with this low price. Choose a contractor that will provide you with good value for your money. 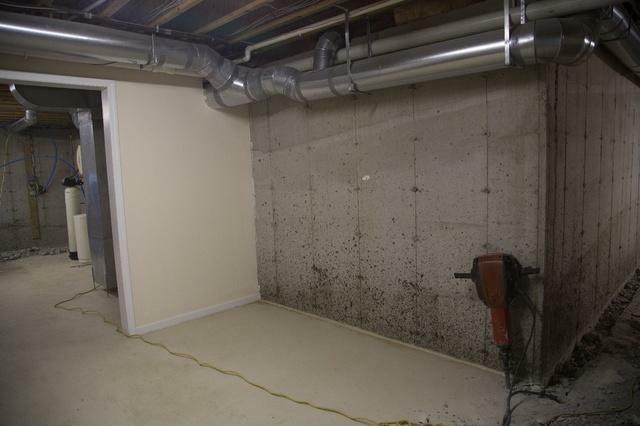 Basement waterproofing doesn’t have to cost a fortune. With a little creativity, you can save money and still ensure that your basement remains dry.